I have a question about the property at 41 Main St # 2 Stockbridge MA 01262 (#226062). 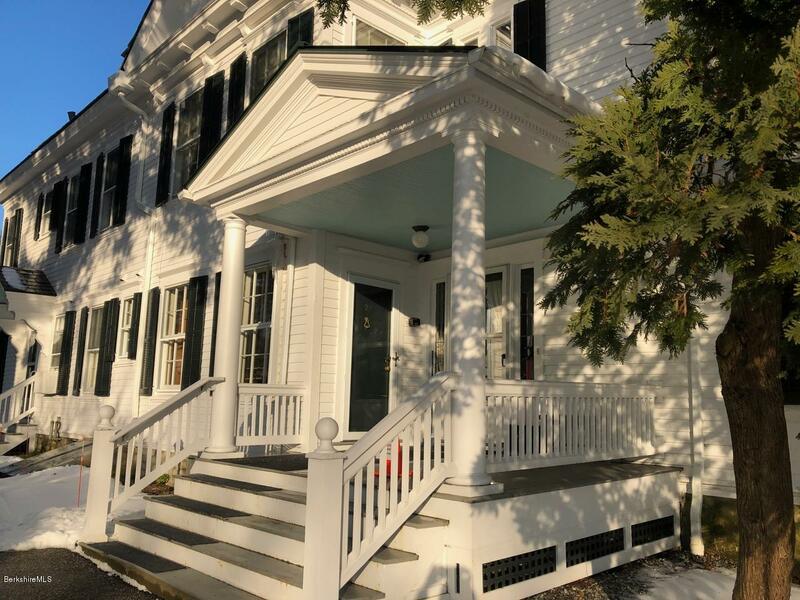 I would like to schedule a visit for the property at 41 Main St # 2 Stockbridge MA 01262 (#226062). I have a question about the property at 81 Dartmouth St # 210 Pittsfield MA 01201 (#226514). 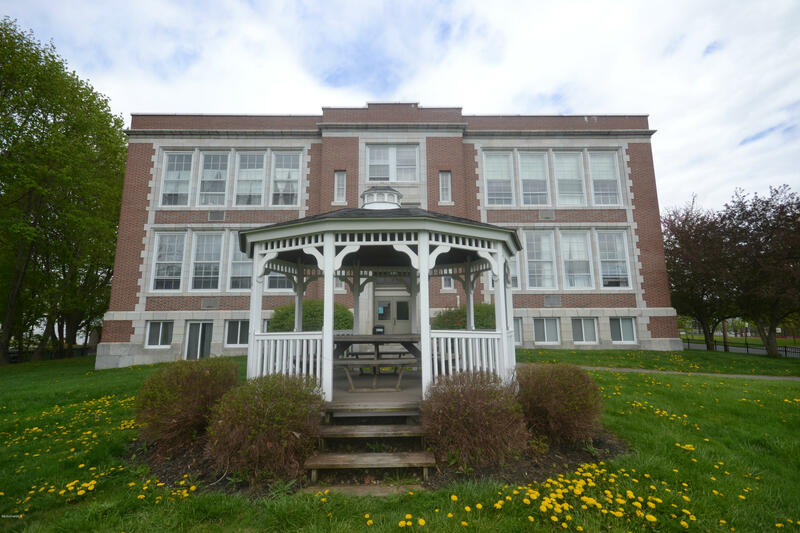 I would like to schedule a visit for the property at 81 Dartmouth St # 210 Pittsfield MA 01201 (#226514). Location...location...location...For Sale one of the most desirable locations in the Country Inn. Building 2 Slope side. Mountain Views. 2nd Floor. 1 Bedroom suite with above average rental income. This one will not last long. Comes with an easy access ski locker. I have a question about the property at 37 Corey Rd, 227 Hancock MA 01237 (#226277). I would like to schedule a visit for the property at 37 Corey Rd, 227 Hancock MA 01237 (#226277). I have a question about the property at 1052 Beaver Pond Meadows Rd Hancock MA 01237 (#223204). 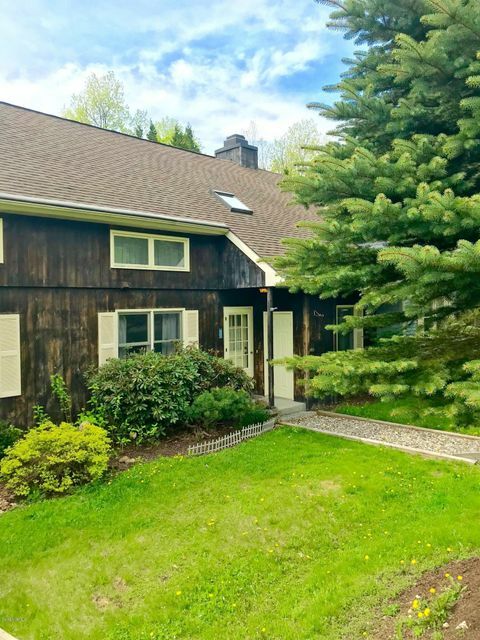 I would like to schedule a visit for the property at 1052 Beaver Pond Meadows Rd Hancock MA 01237 (#223204). I have a question about the property at 81 Dartmouth St # 102 Pittsfield MA 01201 (#225650). 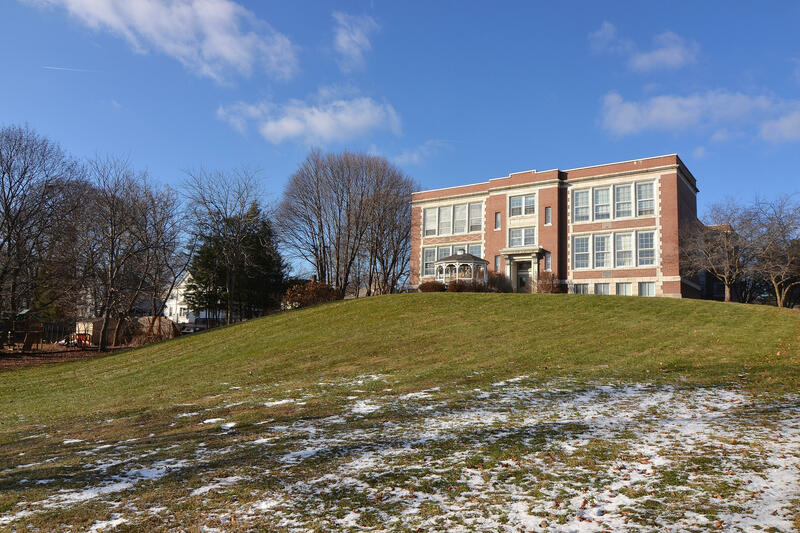 I would like to schedule a visit for the property at 81 Dartmouth St # 102 Pittsfield MA 01201 (#225650). I have a question about the property at 81 Dartmouth St # 101 Pittsfield MA 01201 (#225522). 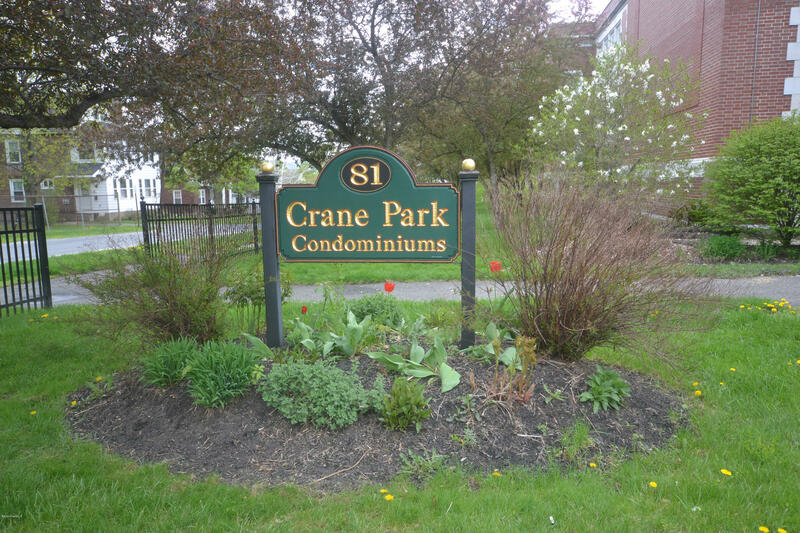 I would like to schedule a visit for the property at 81 Dartmouth St # 101 Pittsfield MA 01201 (#225522). I have a question about the property at 260 Pittsfield Rd, Rd # B-4 Lenox MA 01240 (#226049). 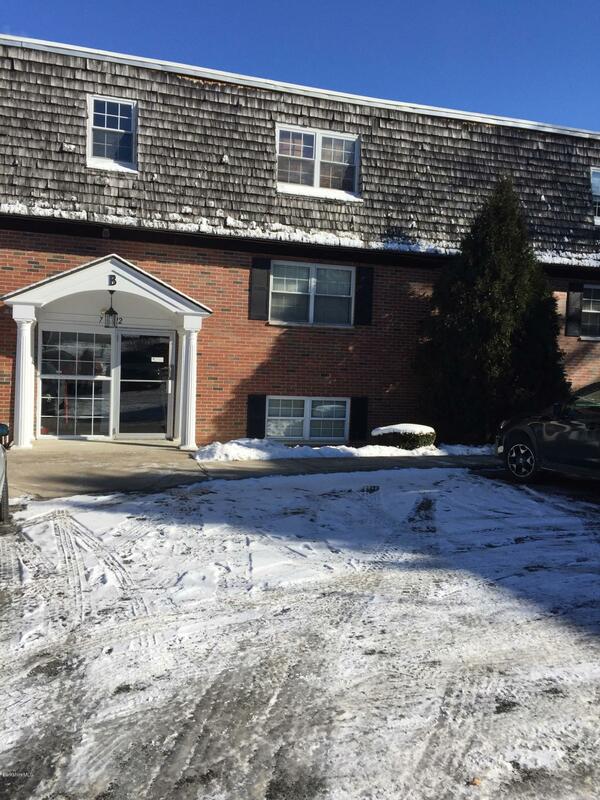 I would like to schedule a visit for the property at 260 Pittsfield Rd, Rd # B-4 Lenox MA 01240 (#226049). I have a question about the property at 81 Dartmouth St # 108 Pittsfield MA 01201 (#225656). 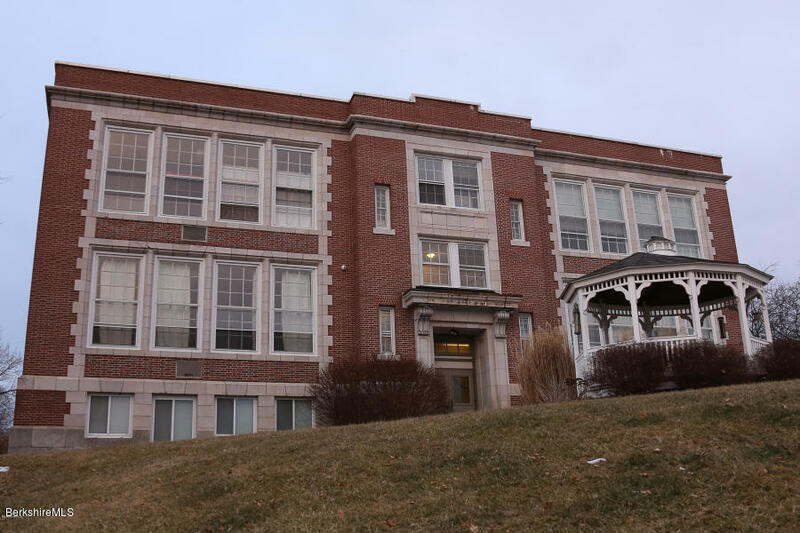 I would like to schedule a visit for the property at 81 Dartmouth St # 108 Pittsfield MA 01201 (#225656). I have a question about the property at 81 Dartmouth St # 109 Pittsfield MA 01201 (#225654). 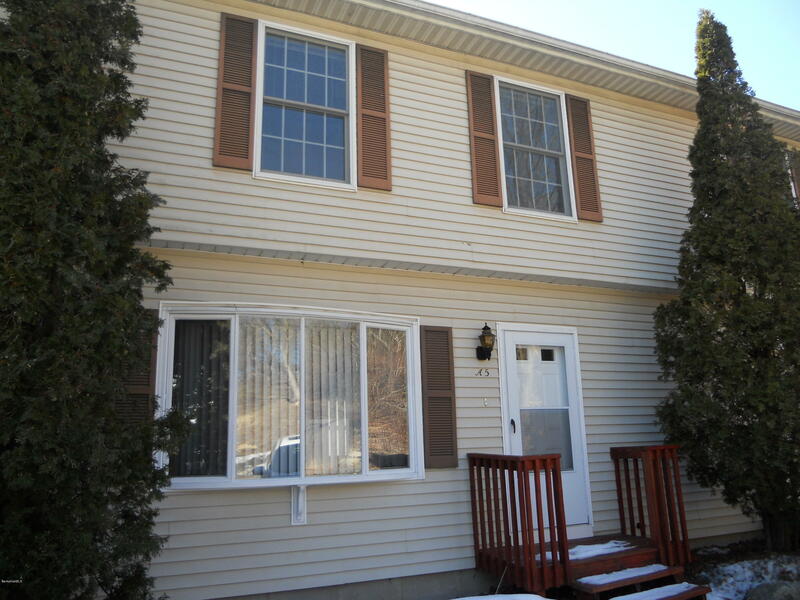 I would like to schedule a visit for the property at 81 Dartmouth St # 109 Pittsfield MA 01201 (#225654). Why rent? You can own your own unit and have rental income potential for a very affordable price. Furnished. Owner says sell! 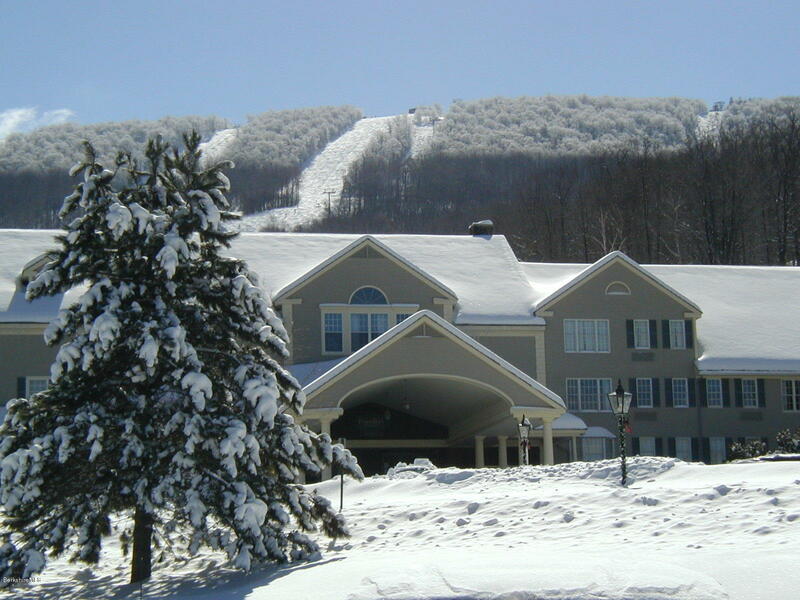 A best buy for the savvy skier!Syndicated web sites may direct you to an agent other than the listing agent. I have a question about the property at 37 Corey Rd # 514 Hancock MA 01237 (#225338). I would like to schedule a visit for the property at 37 Corey Rd # 514 Hancock MA 01237 (#225338). Location location location...desirable 1st floor building 1 location. King bed in the bedroom. Queen pullout bed in the living room. 2 vanity bathroom. 2 flat screen TV's. Mountainside view. I have a question about the property at 37 Corey Rd # 113 Hancock MA 01237 (#226213). I would like to schedule a visit for the property at 37 Corey Rd # 113 Hancock MA 01237 (#226213). I have a question about the property at 14 Clifford St, St # A5 Pittsfield MA 01201 (#224649). I would like to schedule a visit for the property at 14 Clifford St, St # A5 Pittsfield MA 01201 (#224649).